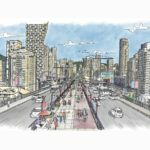 The City of Vancouver has released its draft plan for phase three of the Cambie Corridor, from West 16th Avenue south to the Fraser River. 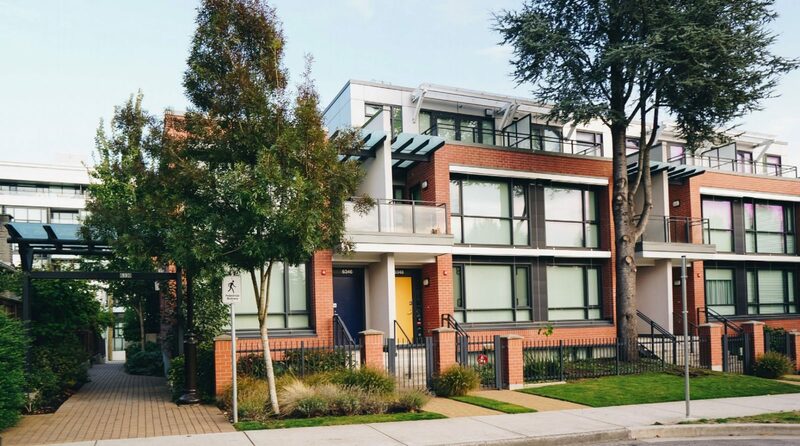 The plan will rezone hundreds of single family homes to allow for townhouses. 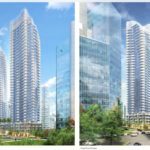 Several other areas will also be rezoned to allow for four to six-storey market rental apartment buildings. 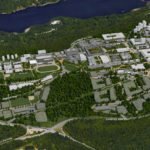 The former RCMP headquarters on the Heather Street Lands, Oakridge Centre (Westbank), Pearson Dogwood (Onni), and Langara Gardens are all identified as “major projects” with planning currently underway. 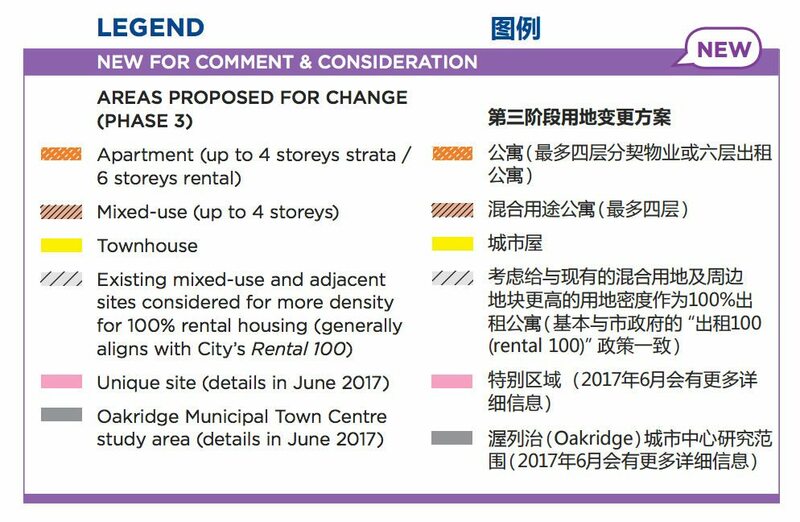 The document states details of a “Oakridge Municipal Town Centre” study area will be released in June 2017, which should give insight into the redevelopment of Oakridge Centre. 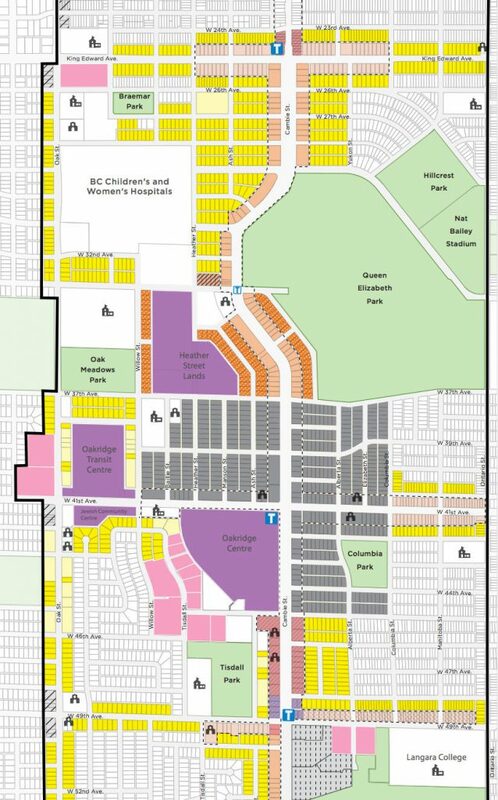 Map of proposed rezoning changes along the Cambie Corridor. Legend of proposed rezoning changes in the Cambie Corridor. 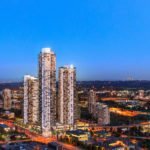 The city hopes the zoning changes will help make the area more affordable to young families, although nearly all of the product built in the past five years along Cambie Street has been luxury condos. Two potential future Canada Line stations are shown, one at West 57th Avenue, adjacent to the Langara Gardens and Pearson Dogwood Lands, as well as at West 33rd Avenue, near the Heather Street Lands. 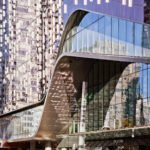 The two new stations are likely at least 10 years away, and would be built through developer contributions, similar to the future Capstan Way Canada Line station in Richmond. 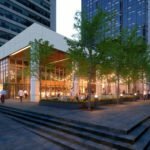 To read the draft plan in full, click here.